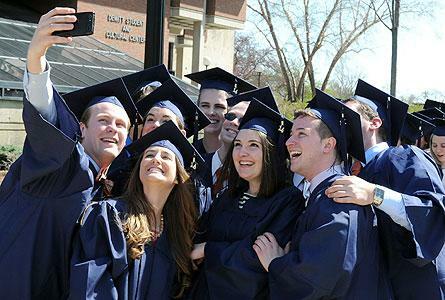 Hope College celebrated the Class of 2014 this past weekend highlighted by the 149th Commencement exercise. The Hope College Knickerbocker Theatre in downtown Holland continues its film series. The Hope College women’s tennis team will start the NCAA Division III Tournament against Wheaton (Ill.) College on Thursday, the NCAA announced on Monday.